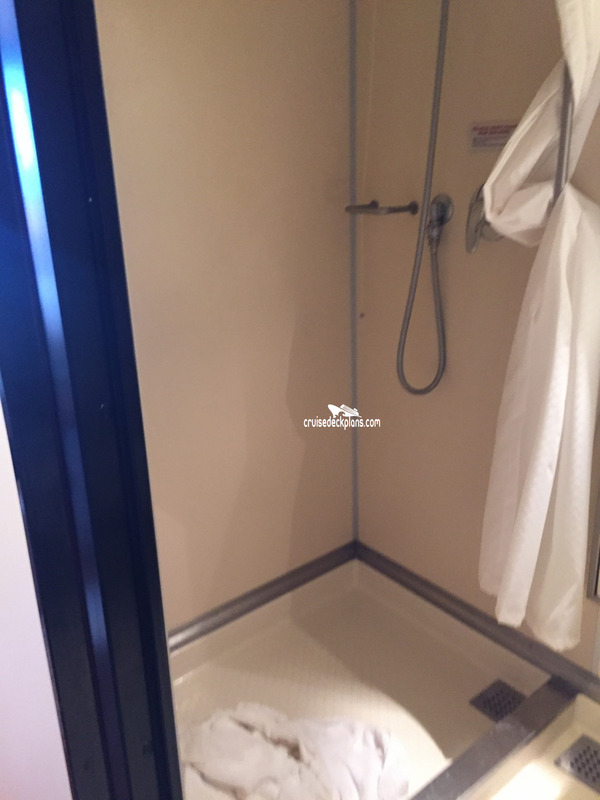 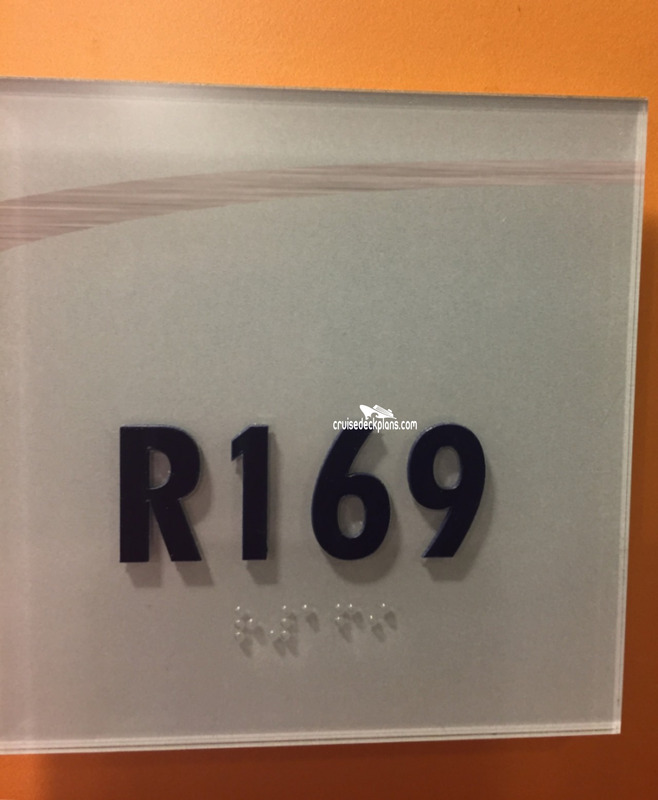 - Note: Handicap modified cabins do not have sofa, whirlpool tub or coffee table. 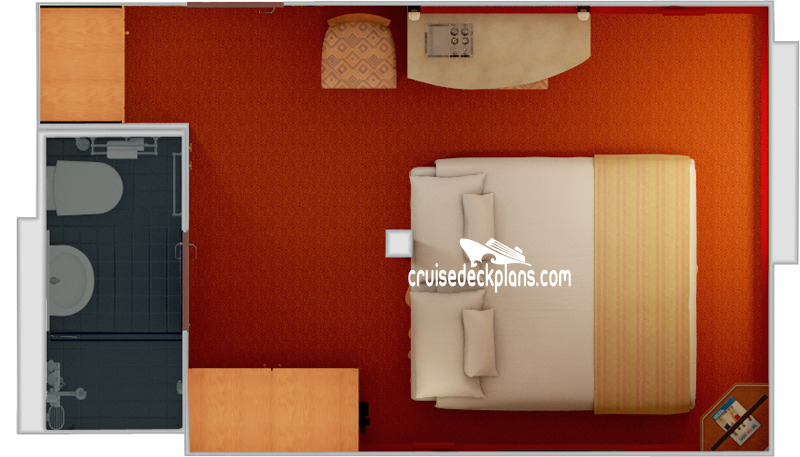 Category ES has extended balcony. 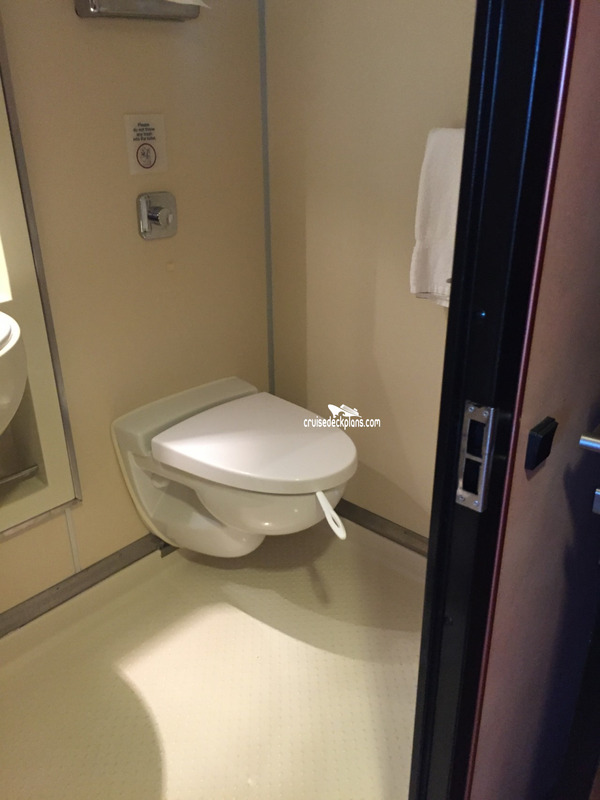 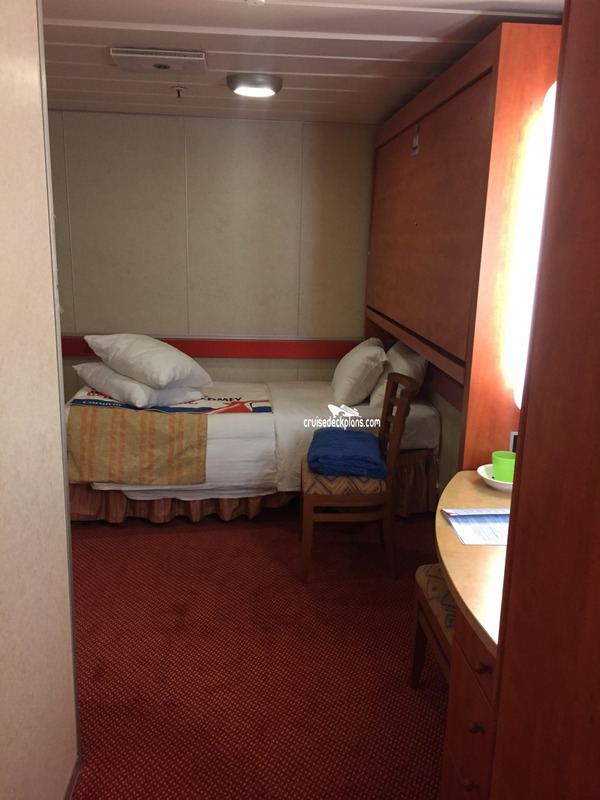 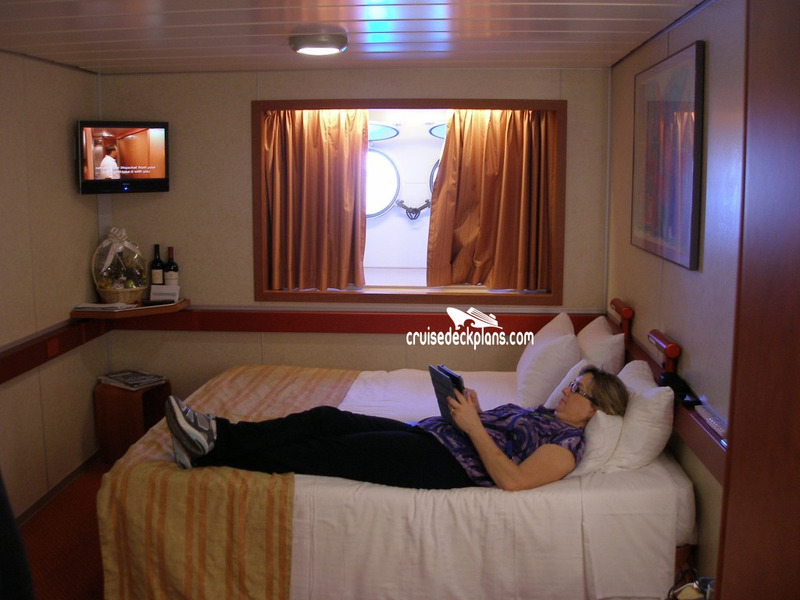 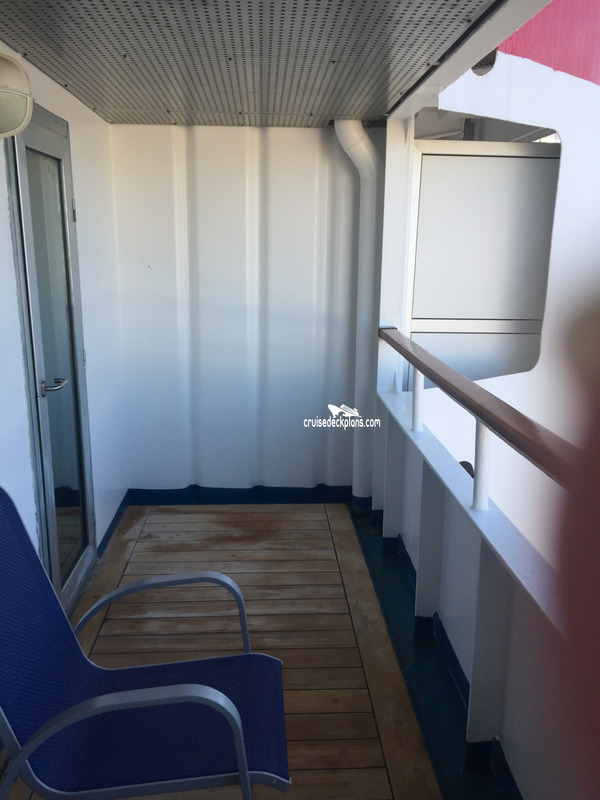 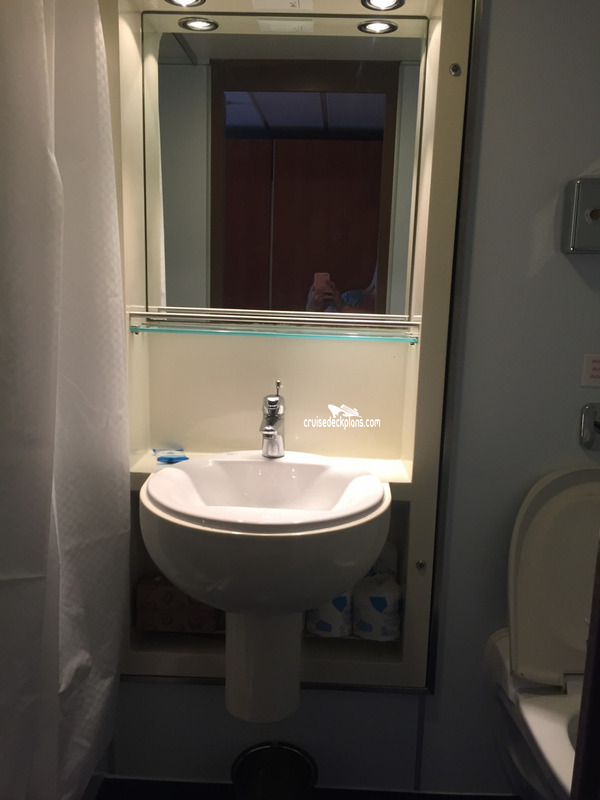 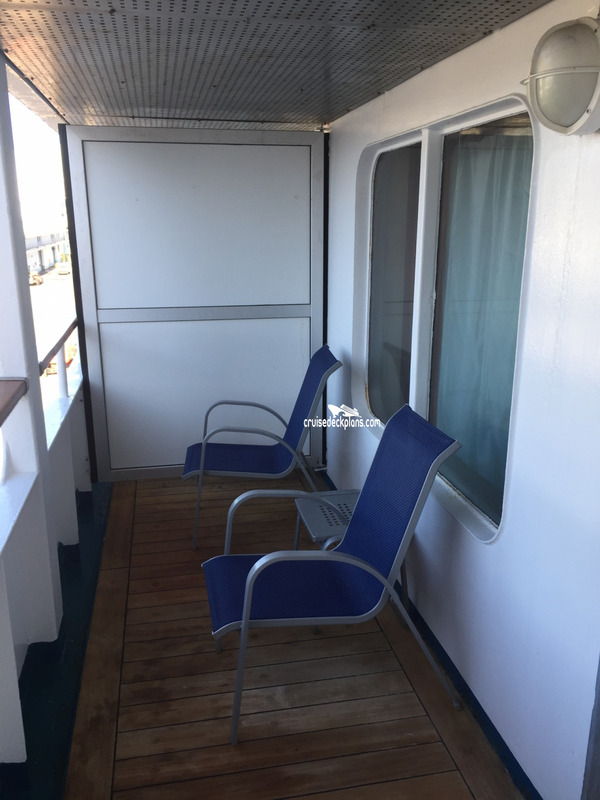 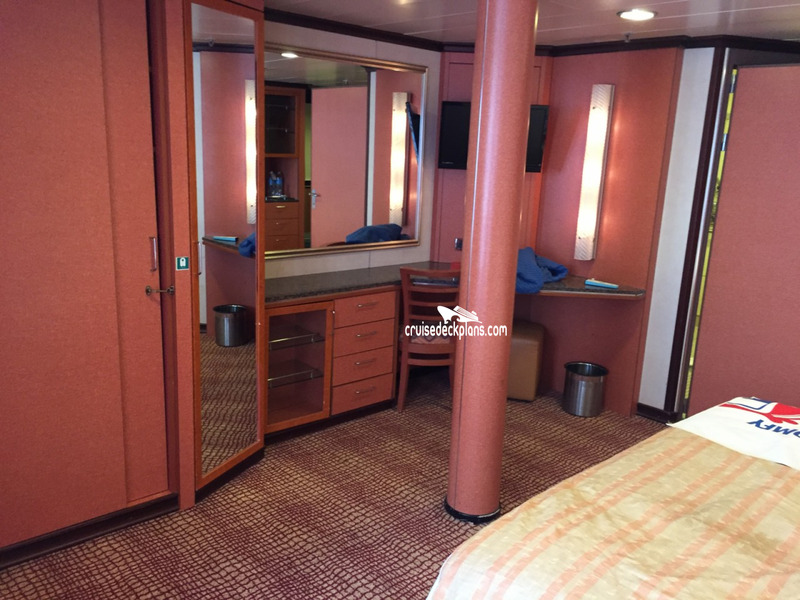 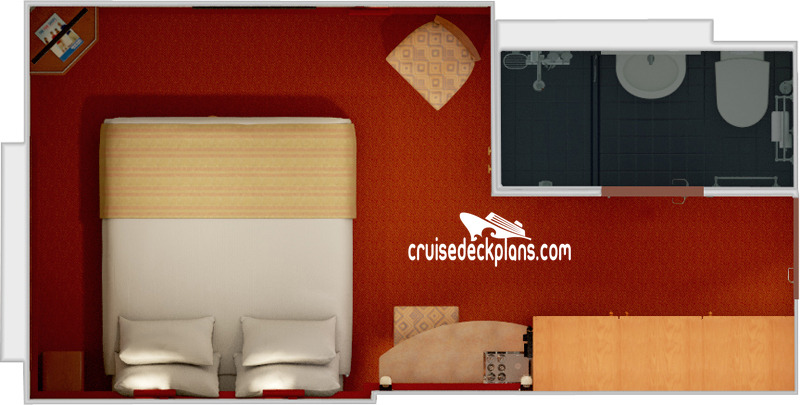 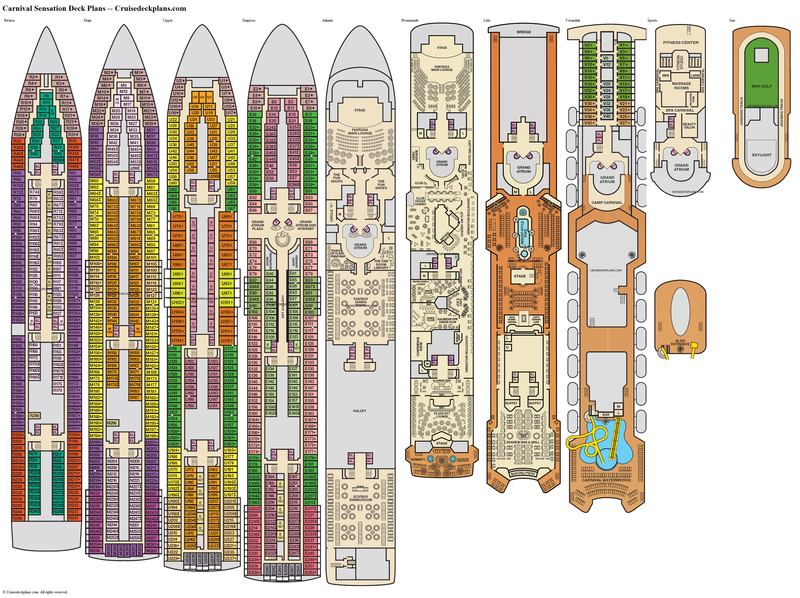 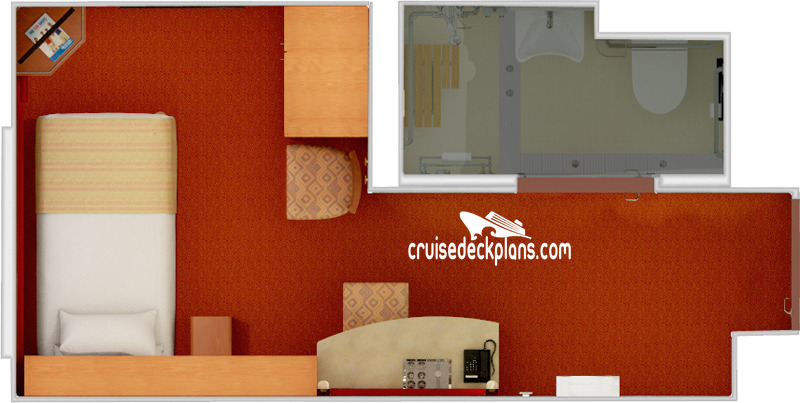 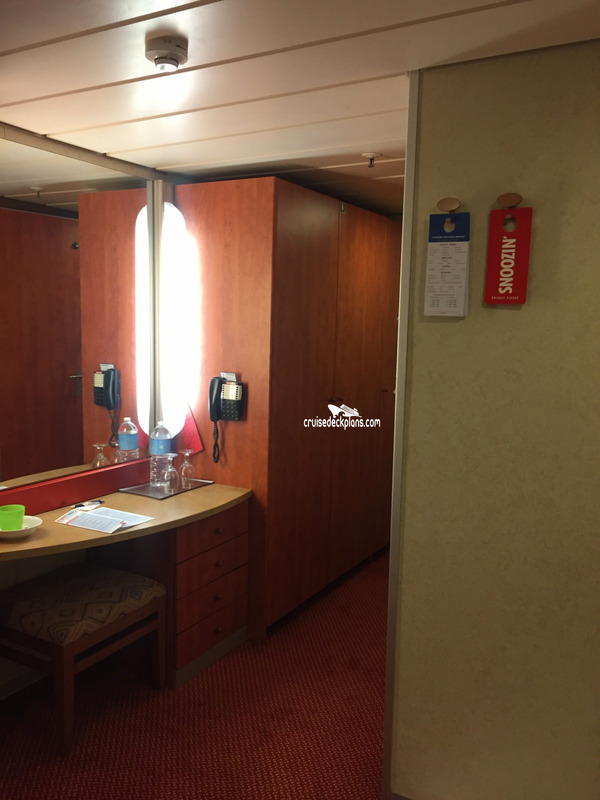 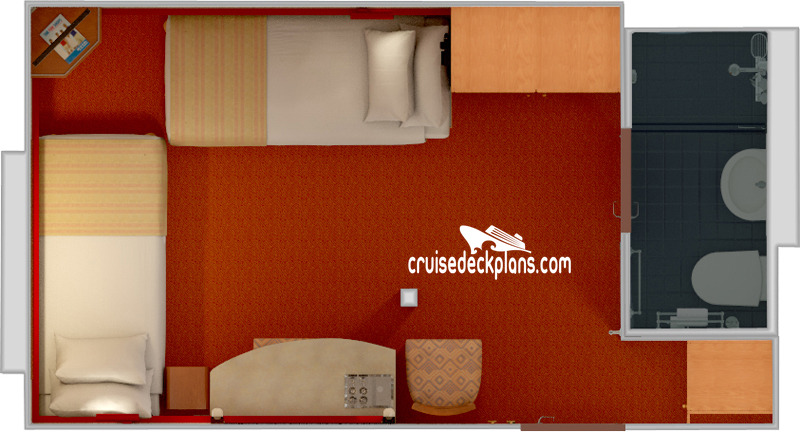 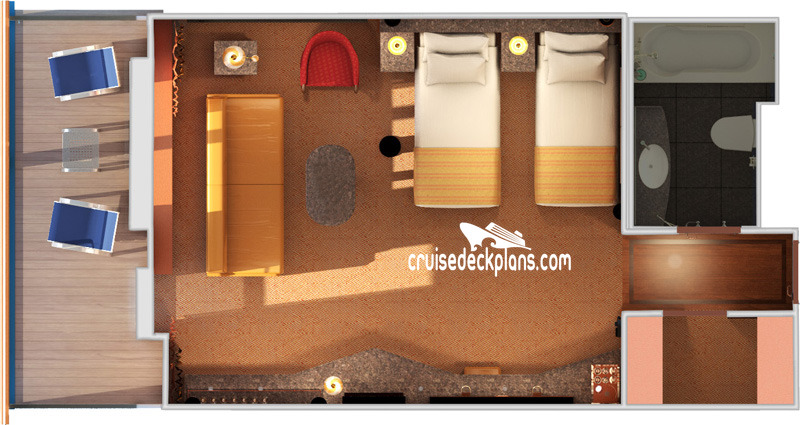 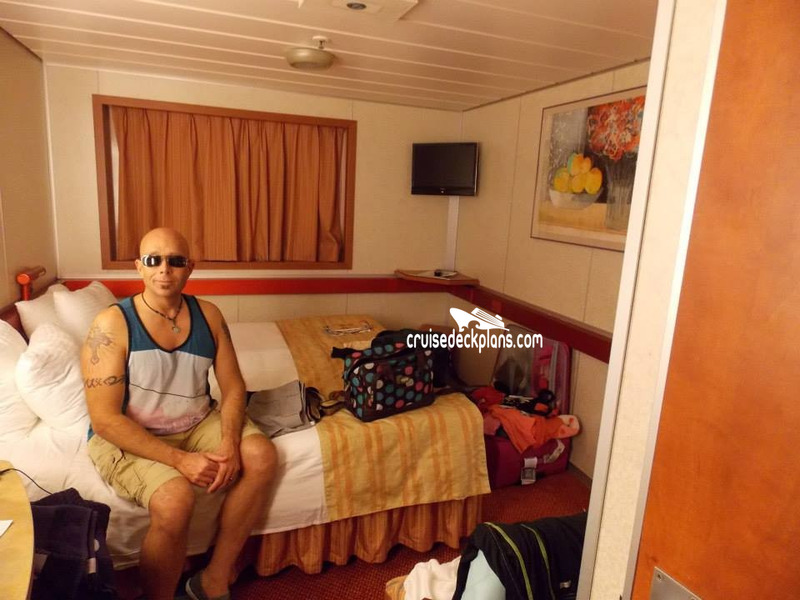 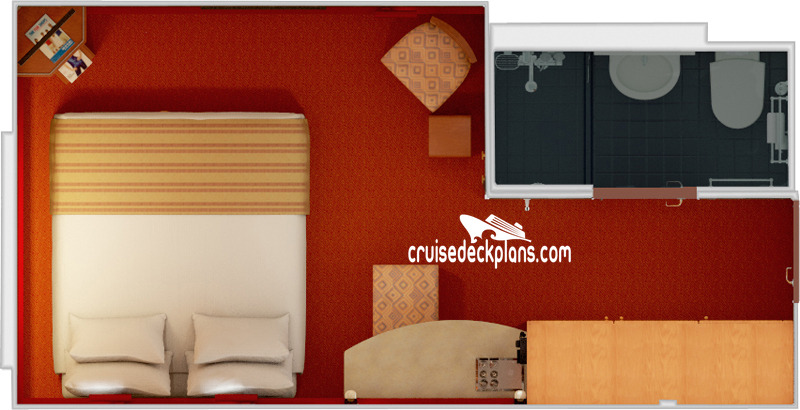 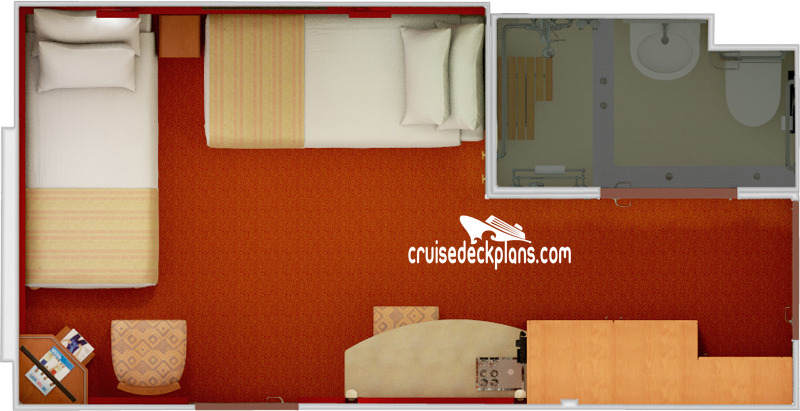 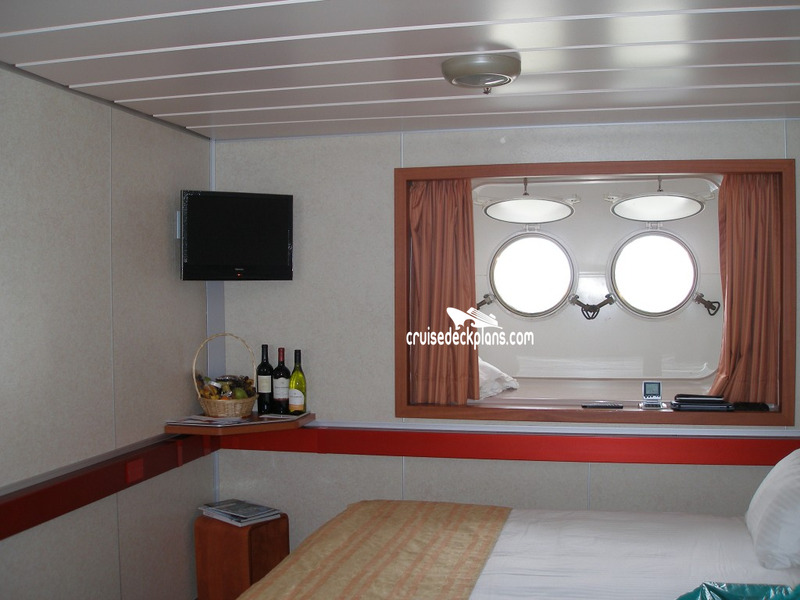 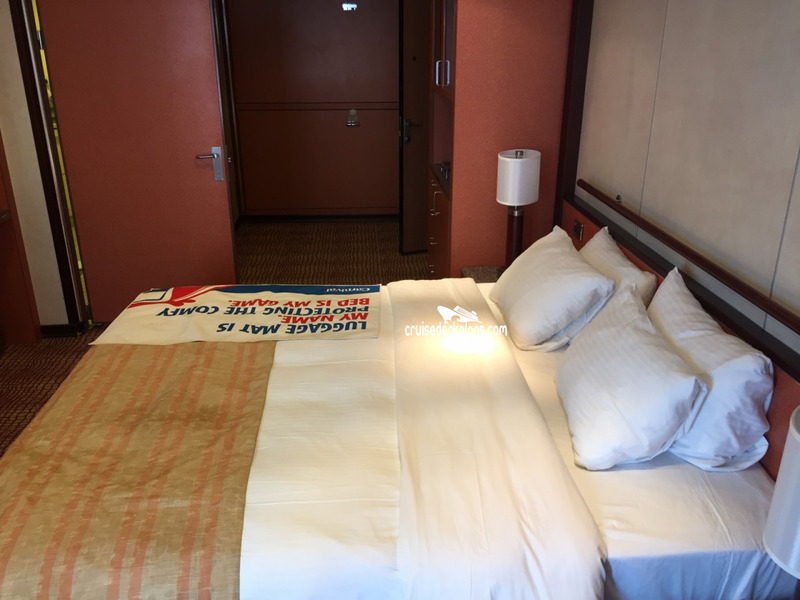 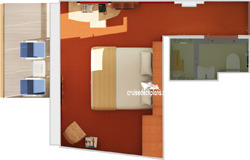 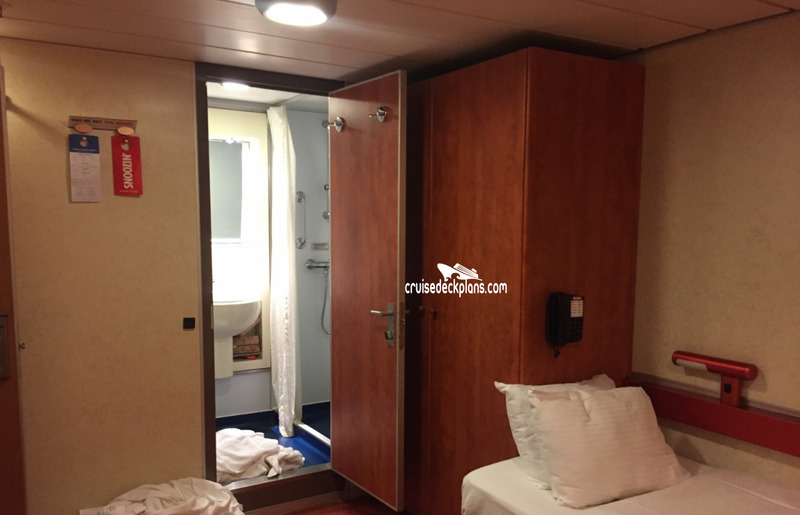 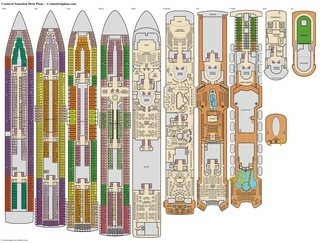 - The following staterooms have partially obstructed views: V23,V25,V27,V34,V38 and V42.